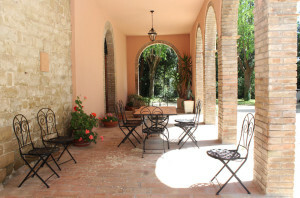 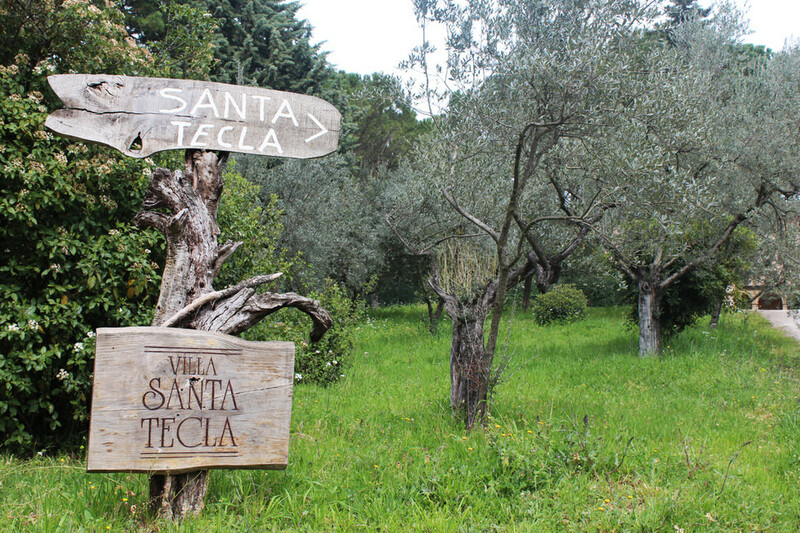 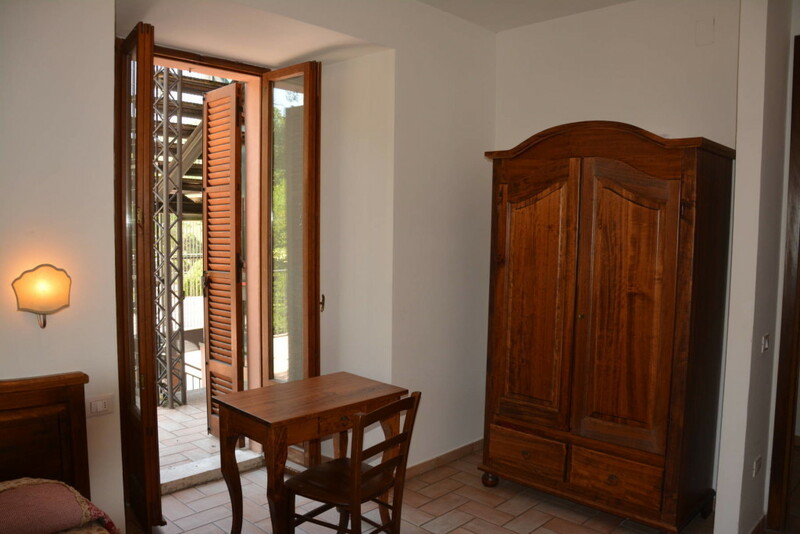 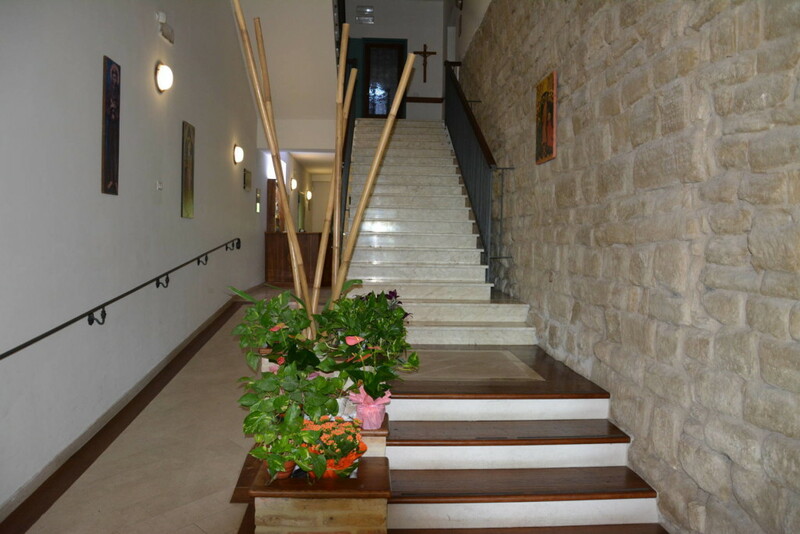 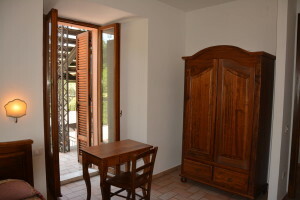 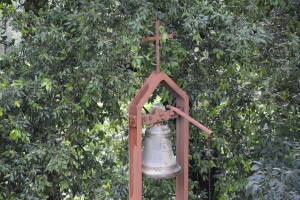 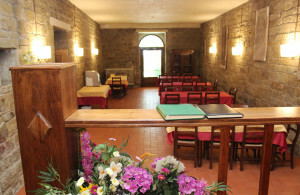 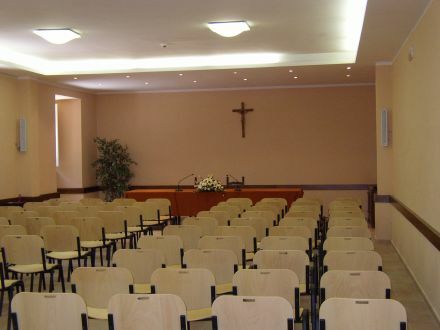 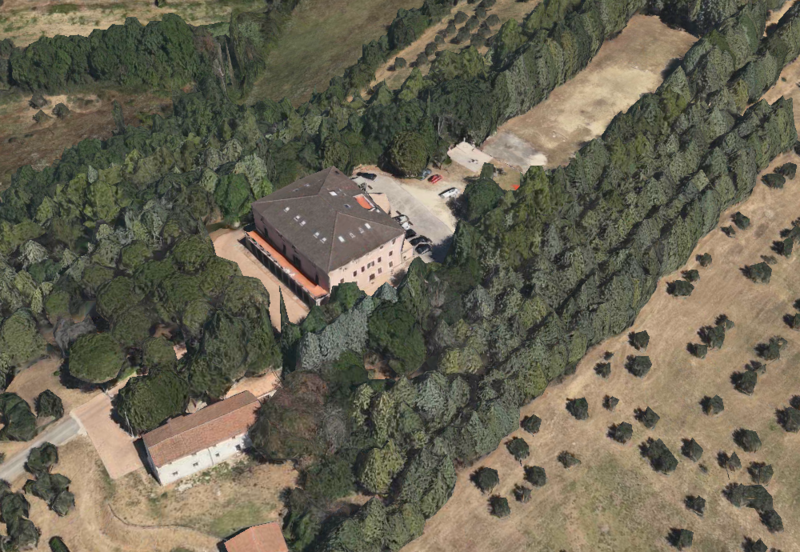 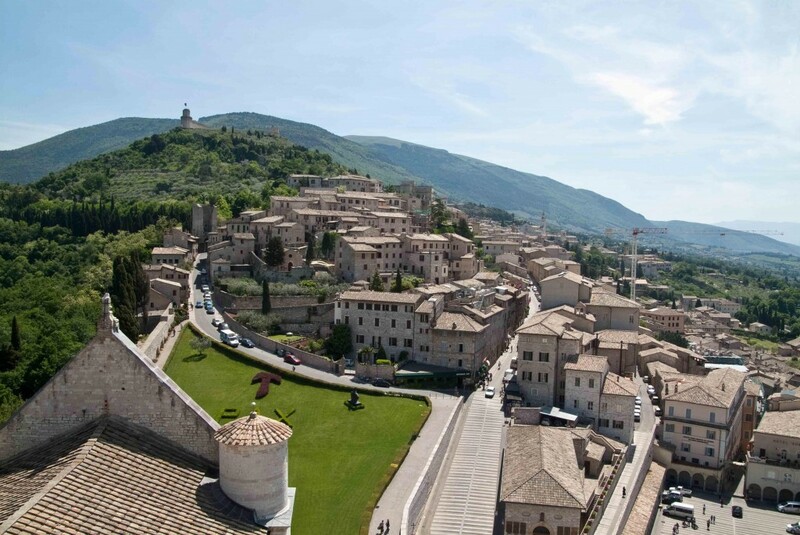 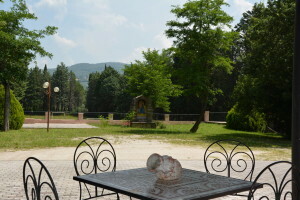 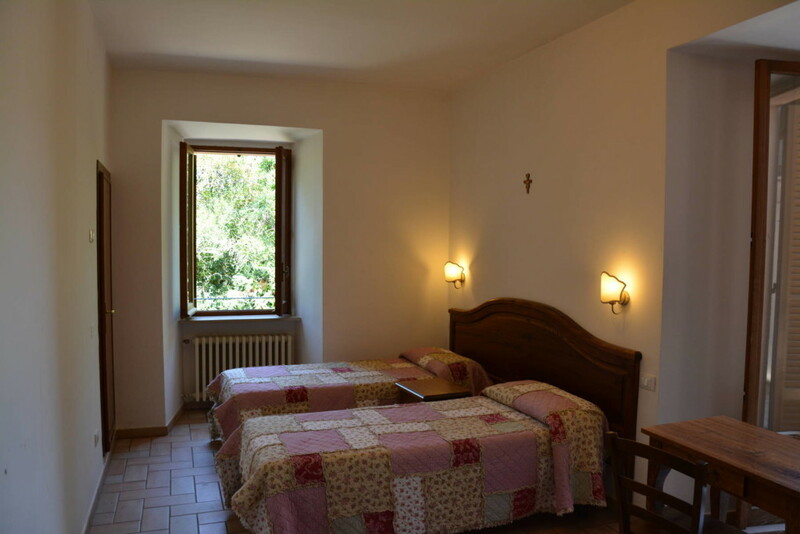 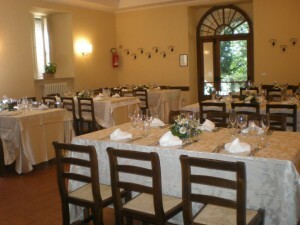 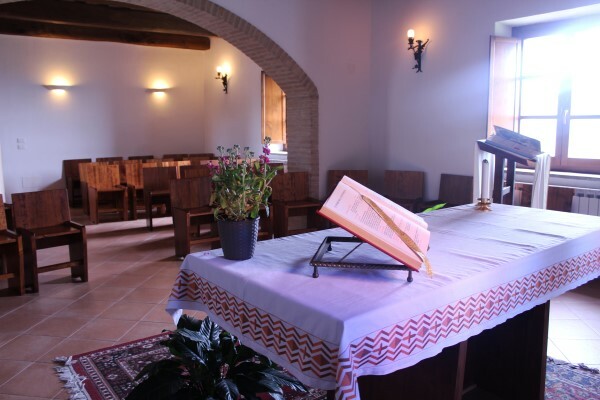 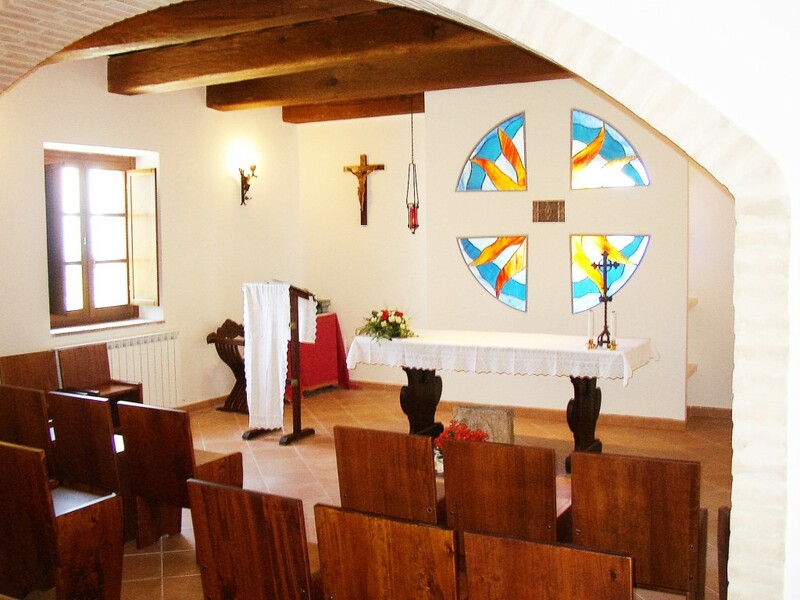 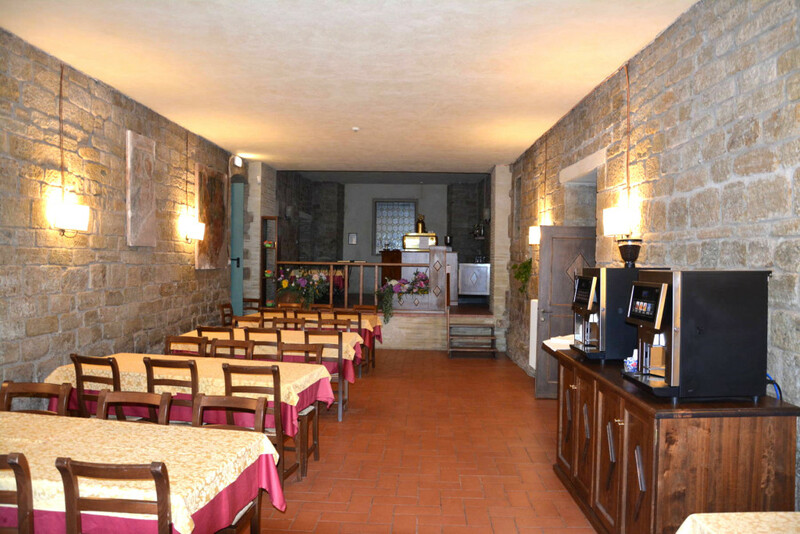 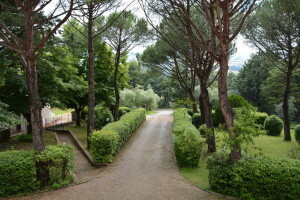 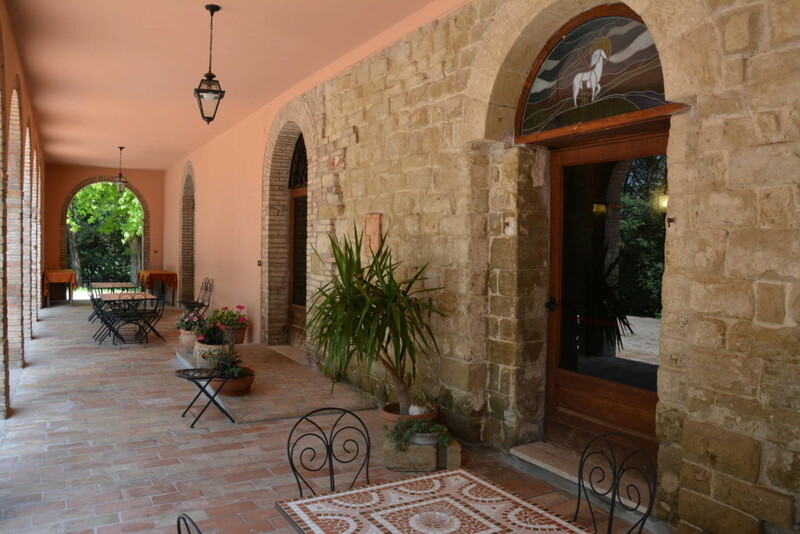 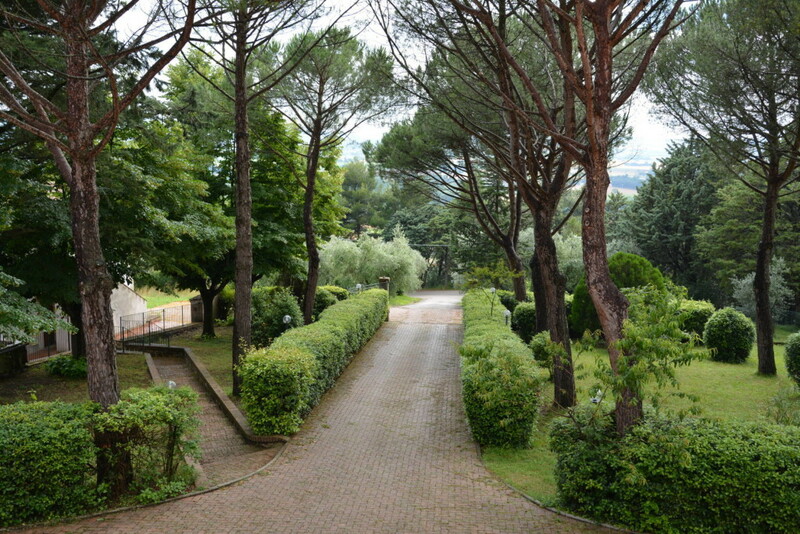 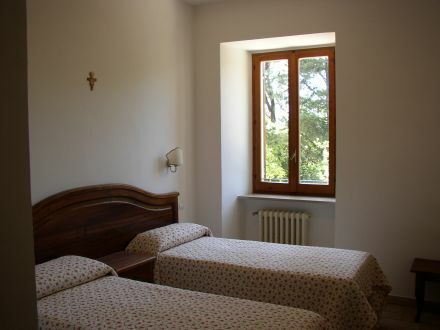 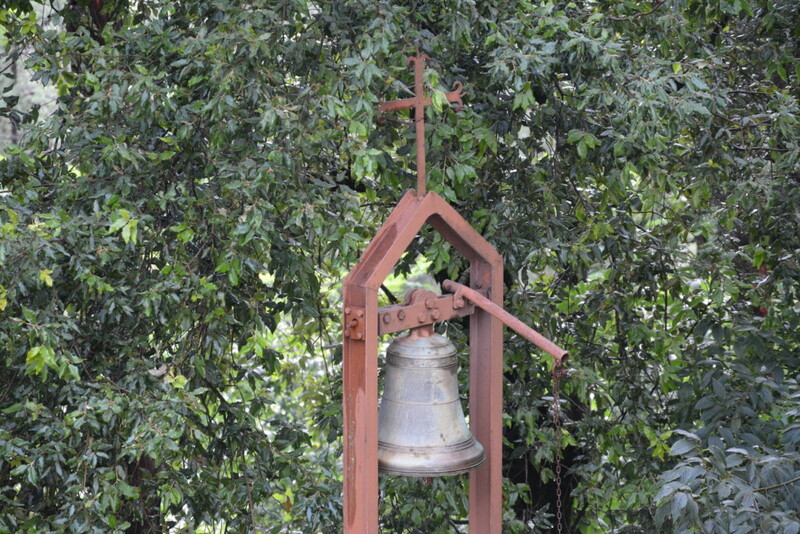 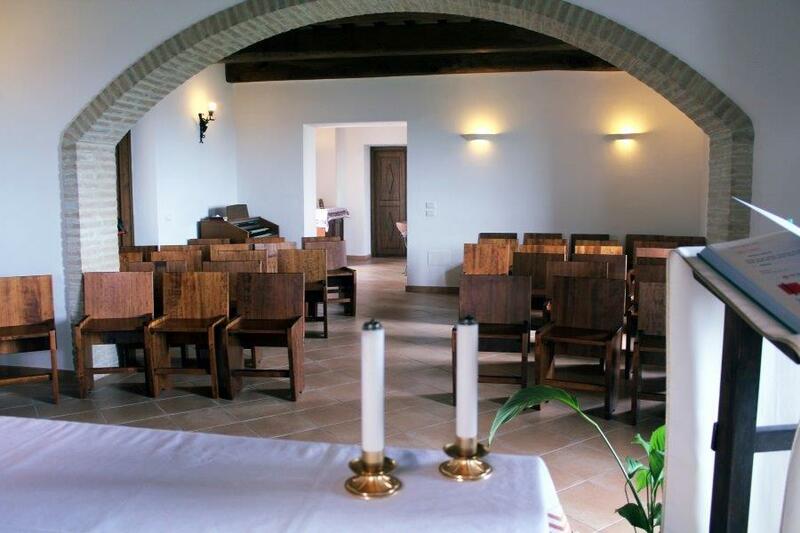 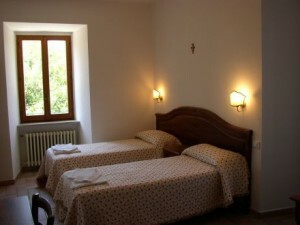 Located at just a few minutes from the centre of Assisi, the Villa offers a quiet, clean and comfortable environment with all en suite rooms and a wonderful outdoor setting (Park, Woods, olive groves, pine trees, playgrounds for children, and lots of space for reflection and prayer in a natural setting of security protected from traffic thanks to 10 hectares of green areas that surround it). 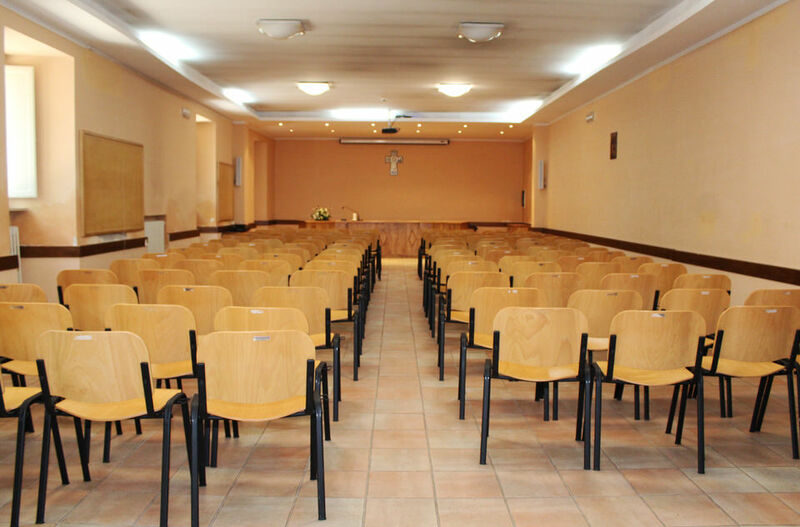 Bus groups can reach and be stationed directly in the parking lot (Interior and free). 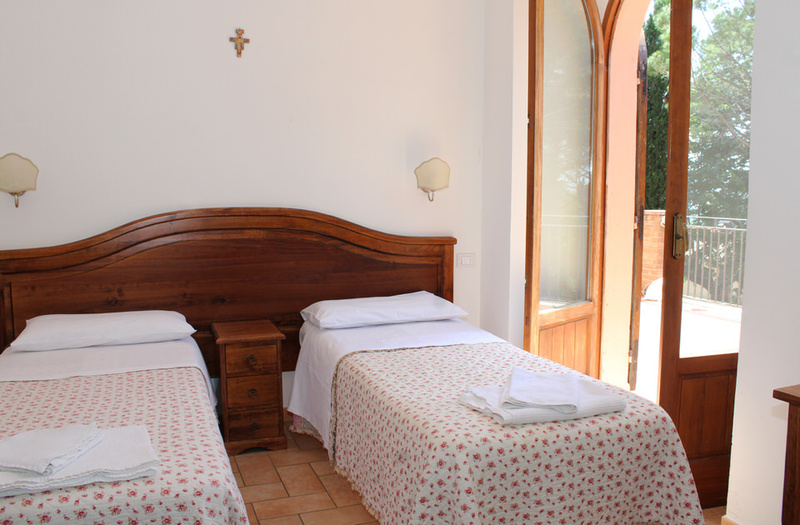 When the Villa is not hosting a Diocesan group, travel agencies and/or tour operators may reserve the facility and all its services. 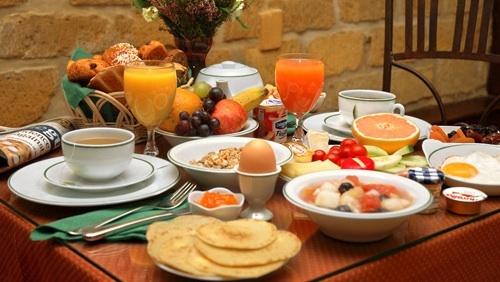 Requests will receive a response by e-mail within 24 hours.